Happy Earth Day! All online orders get FREE SHIPPING on all items store-wide April 20 – 23. No minimum purchase amount required. Stock up and save some green. All international customers get $5 off their shipping costs. Enter the code: “GREEN” in the coupon code box during checkout. 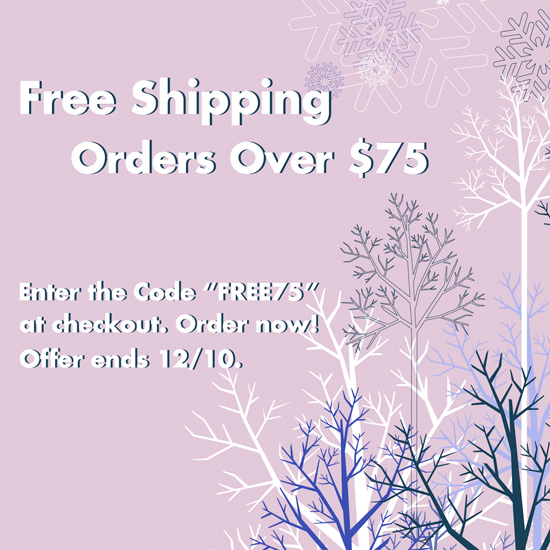 Order right now – free shipping ends soon! 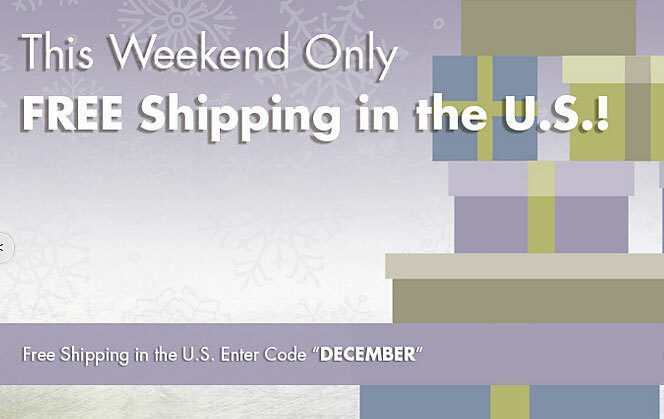 Free shipping applies to online orders shipped to all 50 U.S. states and is sent via UPS Ground or USPS at our option. Code must be entered at checkout to qualify and placed online within qualifying dates. 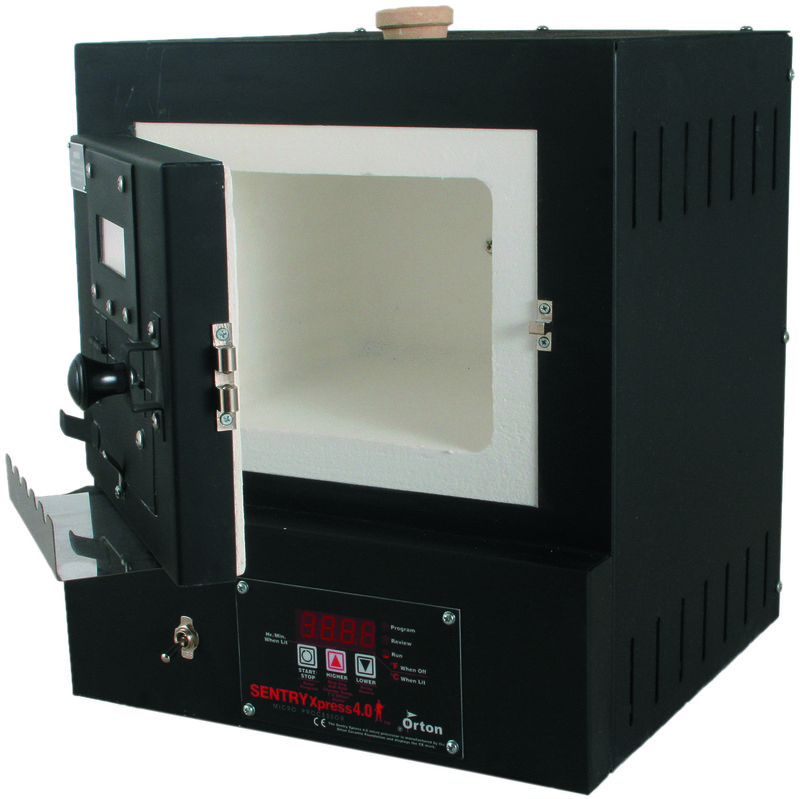 Kilns excluded to HI & AK. 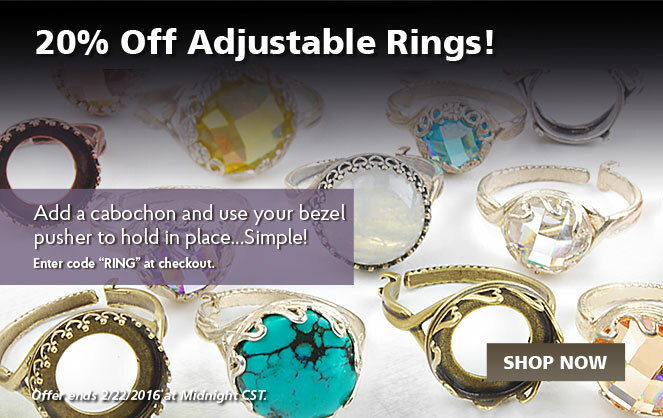 Free Shipping ends 4/23/12 at 11:59pm CST.